The ING Group is a global financial institution founded in 1991 in the Netherlands. The company covers retail banking, direct banking, commercial banking, investment banking, asset management, and insurance services. 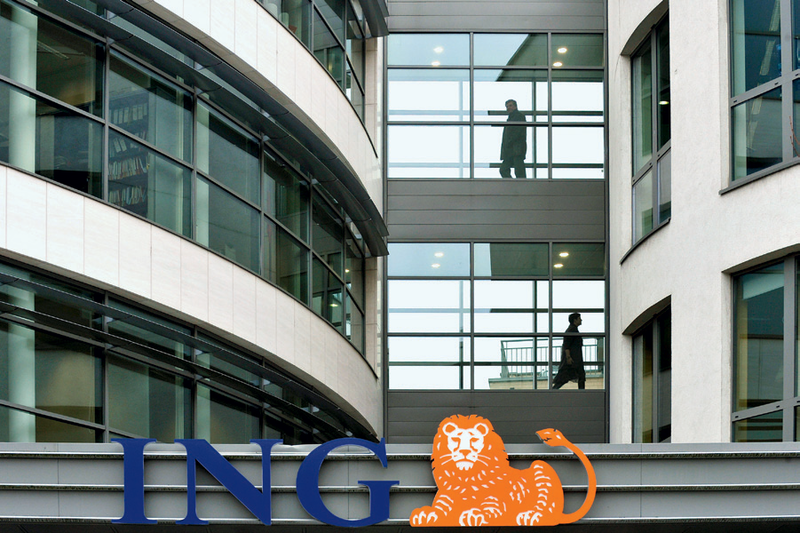 ING is the Dutch member of the Inter-Alpha Group of Banks, and is today the largest banking/financial services and insurance conglomerate in the world by revenue. ING operates worldwide in countries including Brazil, France, Germany, India, Mexico and Romania. Jan Homen is the company CEO, and Partick Flynn serves as its CFO. The group’s spaceship-like corporate headquarters, ING House, are located in the business district of Zuidas in Amsterdam.